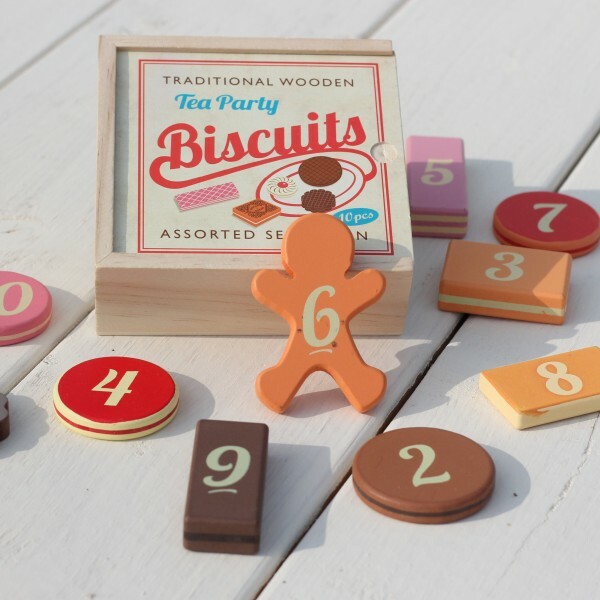 A traditional wooden biscuit counting game consisting of a boxed set of 10 wooden biscuits. Making a perfect birthday or christmas gift for any little one. 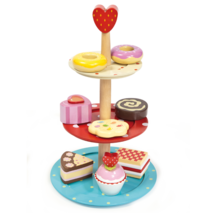 Each biscuit is numbered on the back to enable an educational element during role play. As this product contains small parts it is not suitable for children under the age of 3.